My guest today for episode 7 is Jersey Garcia. In this episode, she talks to us about her realities of identifying as AfroLatinx, and looking more of African descent than Latinx, a struggle often society is too afraid to bring up, but is much too common. There is a saying “no soy de aqui, ni soy de alla” that refers to: I’m neither from here, nor there. She opens up about the discrimination she has faced due to her skin color, and the mental health effects of racism and colorism. We also go into the mentality that the Latinx race must be “improved” by dating someone of a lighter skin complexion. She provides us with the unique perspective of the insecurities of being AfroLatinx as a mental health professional. Jersey ends the segment by providing a beautiful message to anyone that is feeling split between two identities. Get to know her: Jersey Garcia is a licensed Marriage and Family Therapist, Relationship Coach, and Family Mediator living in south Florida, who enjoys helping Black and Latinx women and couples, travel the human experience of relating from a space of honesty, happiness, and connectedness. Her preferred pronouns are she/her and the 5 things that usually bring a big smile to her face are: bed cuddles with her children; podcasts; slang words in Spanish; reggaetón music; and some soft mangú with fried cheese on top. Resource: Learn more about Jersey and the services she provides by visiting: www.jerseygarcia.com 7 Afro-Latinx Writers Whose Books We Should Be Reading- According to Fierce: https://fierce.wearemitu.com/fierce-boss-ladies/7-afro-latina-writers-whose-books-you-should-be-reading/ Follow Latinx Therapy on any social media site! 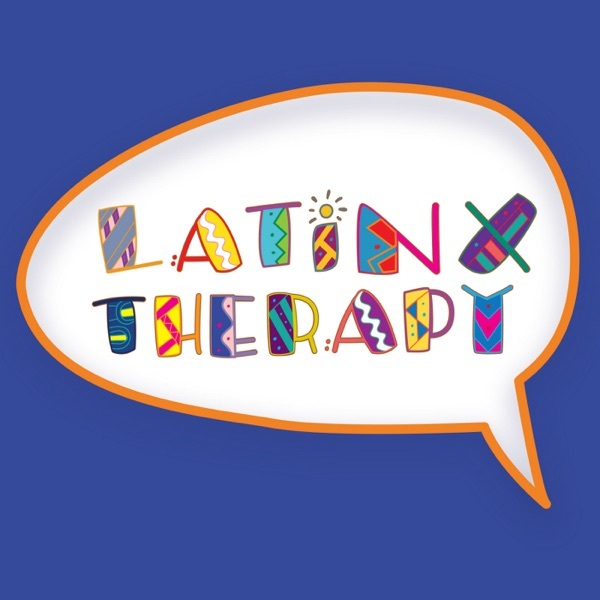 Instagram/Twitter: @LatinxTherapy. Facebook: @OfficialLatinxTherapy Children's Destigmatizing tees are 35% off! Order by emailing adri@latinxtherapy.com. Adult sizes are still available for $22.